Article provided by the AASA. 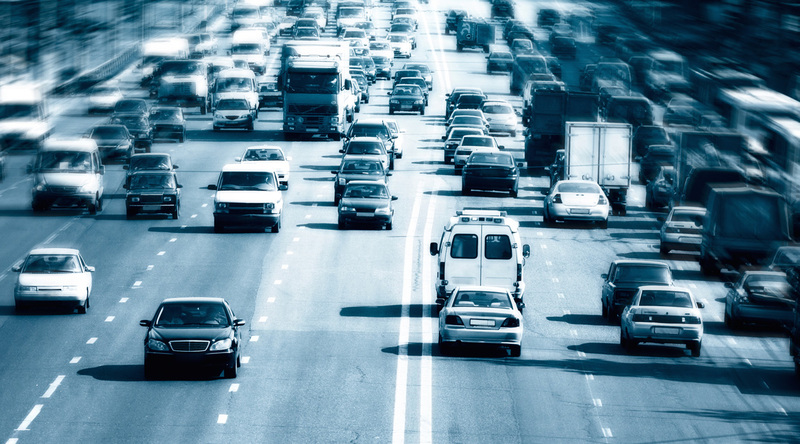 The Automobile Association (AA) says it is sure that the South African National Roads Agency (SANRAL) understands that it cannot threaten legal action against motorists unless it intends following through with court action. The AA’s comments follow the issuing of a text message by SANRAL on Tuesday afternoon (9 February 2016). ‘While it is a legal requirement to pay your e-toll account, it remains each driver’s choice to do so or not. Should SANRAL follow through on these threats, it will be left to the driver to defend themselves in court,’ the AA warned. It appears that SANRAL has appointed a debt-collection agency to manage this process for them, adding yet another layer to the costs of collection, which are already unnecessarily high. ‘It is extremely disappointing that SANRAL has gone this route without first resolving their billing problems. A number of Gauteng drivers have been questioning their bills but have not received satisfactory replies, if they’ve received any replies at all. Many people are also still not receiving invoices or statements but may have received these text messages which is unreasonable,’ the AA noted. In addition, the AA said, these messages come on the back of recent reports in the press that some people have noticed zero-balances on their e-toll accounts, but have not received any explanations from SANRAL. Our understanding from ETC, the company responsible for collections, is that these billing inconsistencies apparently relate to the splitting of customer accounts to reflect pre- and post-September 2015 accounts. ‘We have previously said that we support initiatives to improve roads in all provinces, but funding these improvements through e-tolls is not the answer. The unnecessary administrative costs, which are escalating with this type of approach, place an extra burden on already over-extended motorists,’ said the AA. The issuing of the text messages comes a day before the Department of Transport issued a much-demanded 30-day extension for public comment on the amendment of the AARTO Act. This amendment to the Administrative Adjudication of Road Traffic Offences Act (AARTO Act) intends to include e-toll infringements as part of road traffic offences. Essentially this means that any person who has an outstanding e-toll account will be fined for non-payment of their account. If they fail to pay these fines, once the AARTO infringement notice has been escalated to an enforcement order, they will be unable to renew a vehicle or driver’s license, once it expires. The AA believes this process will be too cumbersome to manage for the Road Traffic Infringement Agency (RTIA), which manages the AARTO system. In addition it will transfer SANRAL’s collections function to another governmental agency, which we don’t believe has the capacity to deal with it. The public now has until 11 March to make submissions to the proposed change to the AARTO Act. ‘Given SANRAL’s extremely negative public image, and the poor uptake of the Gauteng e-tolls system, we find SANRAL’s approach counter-productive. We would have preferred a less aggressive, more inclusive approach to resolving the current non-payment impasse,’ the AA said. 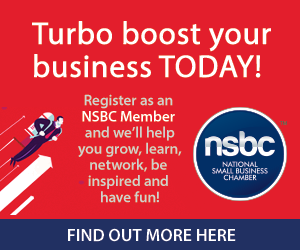 The AASA is a proud partner of the National Small Business Chamber (NSBC).